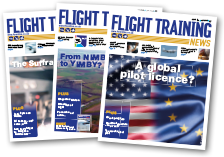 Embraer has delivered the first Phenom 100 to Affinity Flight Training Services in the UK. 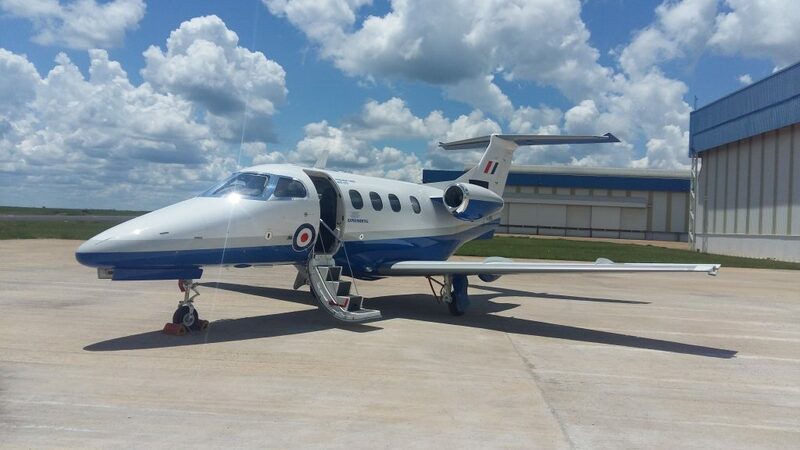 The Phenom 100 has been selected to provide multi-engine pilot training to UK Armed Forces as part of the UK Ministry of Defence’s Military Flying Training System (UKMFTS) programme. The contract with Affinity comprises of a firm order for five Phenom 100s with services support, as well as an option for additional follow on aircraft. The delivery flight for the first Phenom 100 to arrive for Affinity took a week from Embraer’s factory to the UK, transiting through South America, Central America, Northern America, over the North Atlantic and through Greenland, Iceland and Scotland. The next four aircraft are also due to arrive in the next few months with training on the type due to commence before the end of the year. 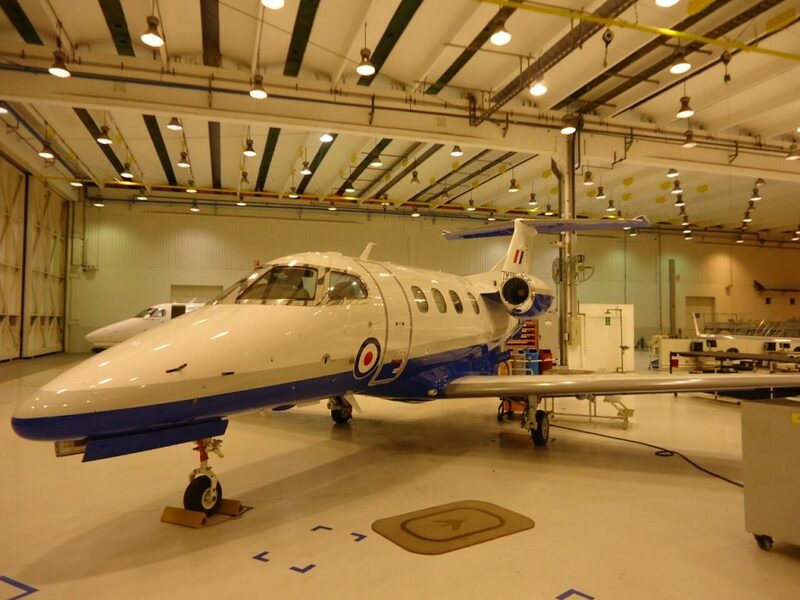 The Phenom 100s will be based at RAF Cranwell in Lincolnshire. 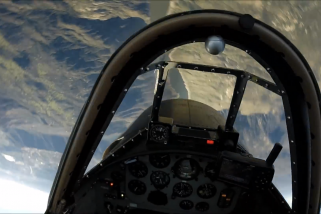 Meantime it has also been announced that the Grob 120TP trainer aircraft has achieved its Military Release to Service. 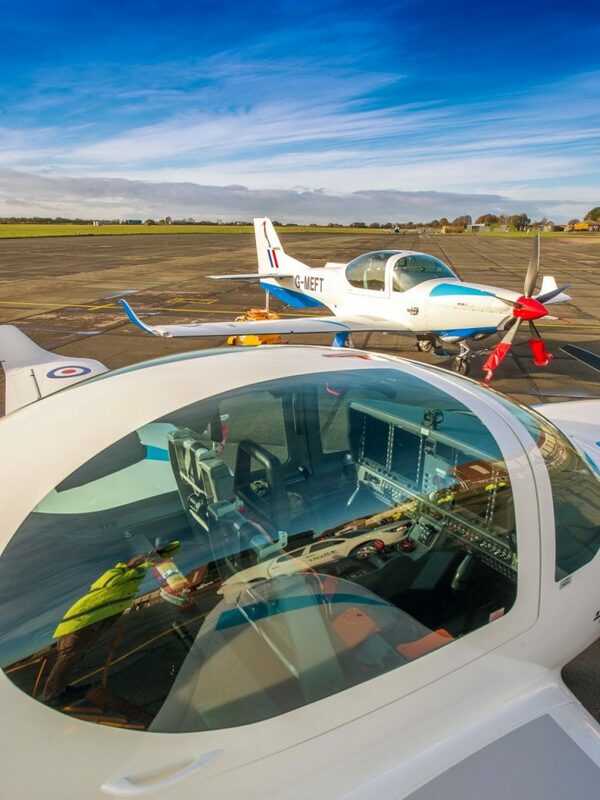 The Grob 120TP will also be based at RAF Cranwell – 18 aircraft that will be delivered under the programme this year. 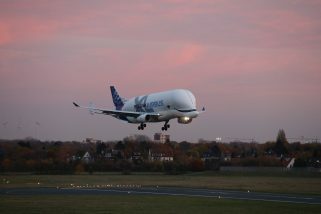 In total 23 examples will be supplied by contractor Affinity Flying Training Services, the first two have already been delivered to RAF Barkston Heath. In RAF service the type will be known as the ‘Prefect’. 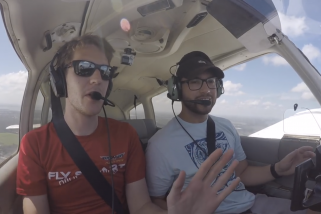 The new Fixed-Wing training syllabus will replace the Elementary, Multi-Engine and Basic Flying Training that is currently delivered to new service pilots. 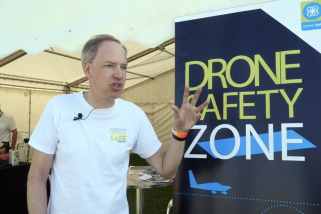 Affinity say that they are providing a new, fully integrated flight training solution that provides state-of-the-art training aircraft, ground-based training devices and courseware all derived from the training design developed by Ascent Flight Training. 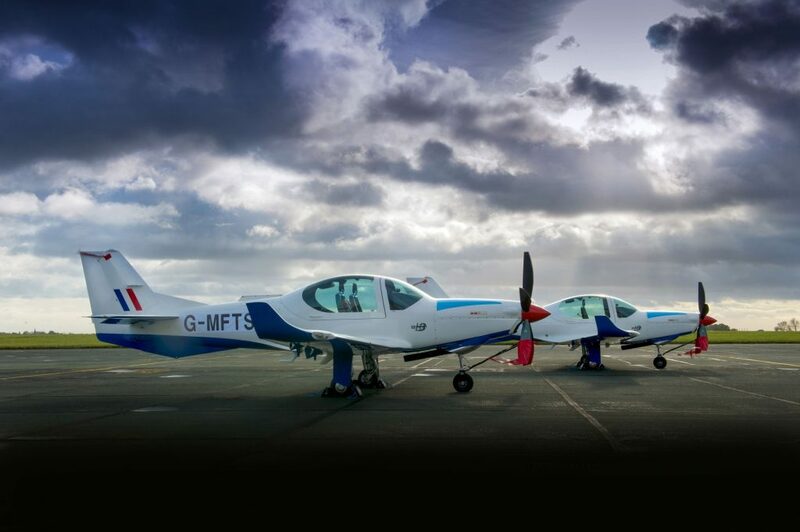 In 2014, Affinity was selected by Ascent Flight Training to provide and maintain the aircraft selected for the UKMFTS programme.